August 2009. I finally touched down to the country that was regarded as providing opportunities for many. Here I was, ready to embark on exploring uncharted waters and break new mould. It was my desire to meet and interact with people and observe the British way of life. What I wasn’t expecting was to get drawn back into the web of Islam after already having left a strain of it when I left the Islamic Republic of Pakistan. 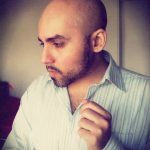 This was at the time I was still a Muslim (albeit in the process of deciding whether to transition into a more libertarian route or go back to following a more literal interpretation of Islam). I moved into my ever-first accommodation in London, a house that comprised of mostly students hailing from the Indian subcontinent. As it turns out, they had the same nondescript thinking that I tried to leave behind. ‘Wait a minute’, I thought to myself, ‘This isn’t what I signed up for’. The initial enthusiasm being dialled back a notch, I still carried on ahead, with the hope that the future would lead me into better experiences. After all, I had only just landed here. Balancing between going to college and work, I made sure not to stray away from my Muslim roots, trying my best to go to mosques and complete my prayers wherever possible. A month later, I get introduced to an imam by one of the housemates who was pretty close to him. 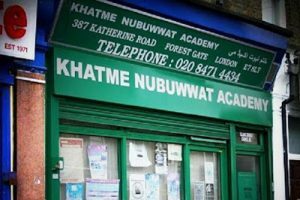 The person in question was known as Sohail Bawa, who ran the ‘Khatm-e-Nubuwwat Academy’, an organisation based in East London, whose main mission is to deny the legitimacy of the claim of Ahmadis declaring themselves as Muslims (read more about them here). He invited me for prayers at his academy and I gladly obliged, still having that resolve of holding true to my Muslim faith and learn more about the organisation and the work it does. For the first few months it was all pretty normal in the academy as far as Muslim duties were concerned — go there, pray and interact with the other Muslim brothers who attended. Come Friday prayers, and I slowly began to unravel the academy’s true purpose: lectures and speeches were given, describing how Ahmadis deserve to be denounced as Muslims; asking for volunteer work to be taken; spreading the message in Muslim communities to boycott Ahmadi products in shops; attending events hosted by various mosques across the UK as the imam went and delivered the rhetoric depicting them as low-life scum, some of which even made it into news outlets. Looking at my Sunni Muslim roots, remembering what I was raised to accept was the one true message, I considered it a worthy cause to preserve the authenticity of Islam in keeping intact the finality of the Prophethood in Muhammad. So I took pride and happiness in helping out, while thinking to myself how I’d be rewarded for my deeds in the hereafter. More months passed by and I observed more and more hate speech being delivered, as well as more support gaining traction for the imam, who started appearing on Islamic channels arguing the case against Ahmadis (a Google search would yield results). The further along I divulged on this path, the more I questioned the methods employed by this organisation, as some of the talks given makes me feel uncomfortable. This is where my humanistic tendencies took over, showing remorse over whatever anti-Ahmadi sentiments I had partaken into. Digging some research about their history in Pakistan provided a very dismal picture of how they had been constantly persecuted, even killed over this supposed ‘blasphemy’ they commit (the massacres that occurred in 1953 and 1974 respectively), with the Pakistani constitution identifying them as non-Muslims and an ordinance bringing about certain additions in the Pakistan Penal Code related to persecution of Ahmadis. All these revelations made me start swaying away from the cause into which I got so engrossed, even bringing about questioning my religious beliefs. It reached the point where I finally removed myself completely from the organisation’s stratosphere. It would’ve been easy had it not been for the constant scorning by the imam as to why I wasn’t attending his gatherings and giving the guilt trip so that I went back to dirtying my hands. At this point I had enough of it all, and within a few months I discreetly moved out of my accommodation, making a vow never to go back again. 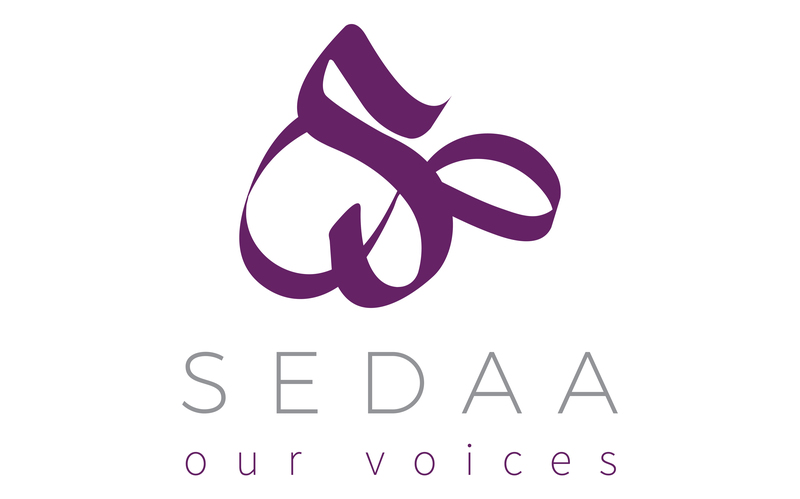 Fast forward to today, looking at it from an ex-Muslim’s perspective, it still surprises me as to how such organisations are granted permission to promote bigotry and hate speech. The UK justice system has a lot to answer for letting it pass under the radar all these years. Zee is a DJ / musician living in the UK. An Ex-Muslim born in Abu Dhabi, UAE, he went to an Islamic School there before reaching a conscious decision to leave Islam. 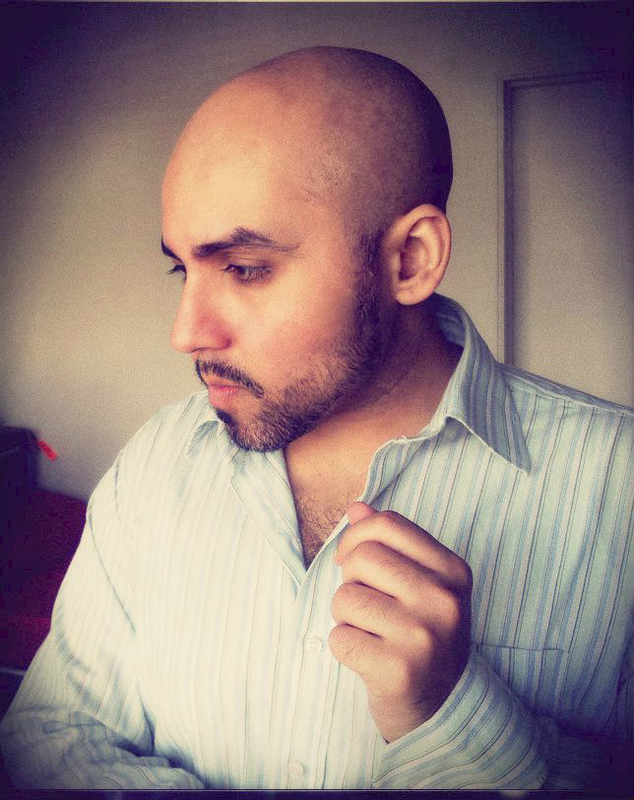 He is an activist for the ex-Muslim cause as well as a full-fledged music enthusiast. Zee’s passion for music and his work can be listened to here. Follow him on Twitter.